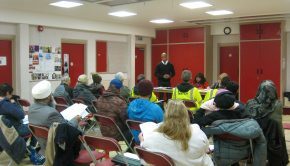 Heritage Volunteer Training Programme – FAQs This programme is being administered by Legacy West Midlands in partnership with other community organisations including: Recognize Black Heritage. South and City College, St. Mary’s Convent and Handsworth Association of Schools with funding and support from the Heritage Lottery Fund and Historic England. Who is this training for? 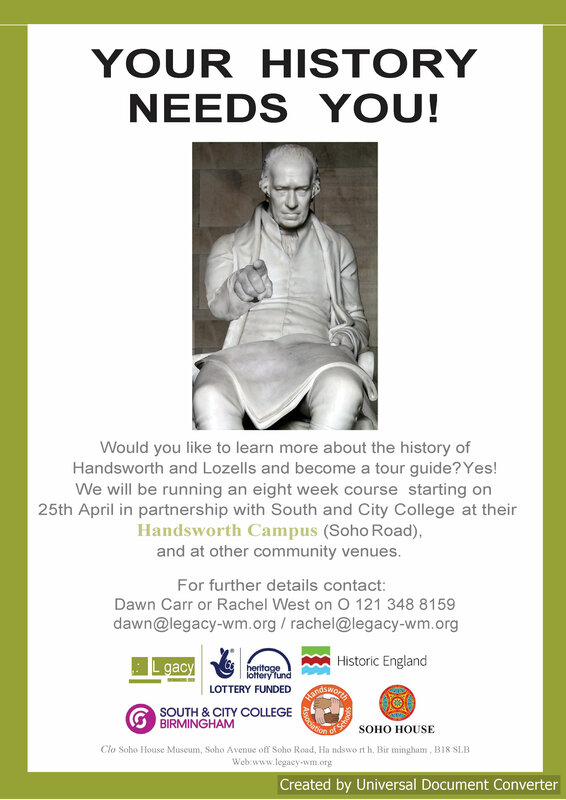 The training is suitable for anyone over the age of 18 who has an interest in local history in general or the history of Handsworth specifically. 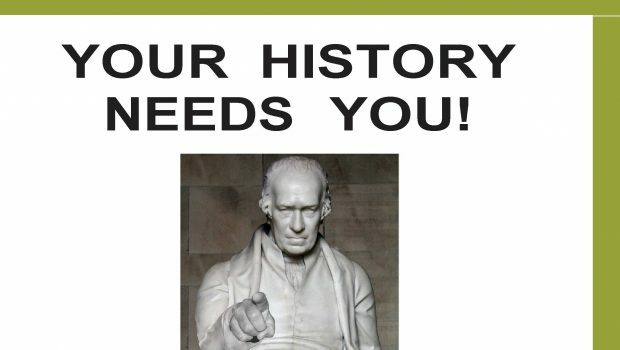 It is also relevant if you are interested in gaining practical experience in the heritage sector, or would like to learn skills which support speaking in public and delivering presentations. Previous participants in the training programme have gone on to get paid employment in museums and the wider heritage field. If you are under 18, you are still welcome to come along and participate in the training programme, and we can discuss with you how you can get involved with the walking tours. What is involved? The training programme runs over 8 weeks, beginning on Wednesday 25th April, with sessions running between 5pm – 7pm at various venues in the Handsworth area. 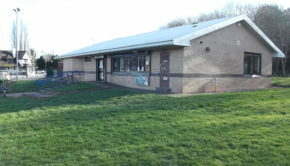 You will receive a range of training which will cover information about each of the four walking tours (Pugin, Secret Gardens, Soho and the Lunar Society and Roots, Rights and Resistance), how to deliver a successful guided tour, as well as other health and safety considerations related to the safe delivery of tours. The launch of the Heritage Trails will take place at Soho House Museum on Sunday 24th June between 2pm – 4pm. After you have received training, there will be regular guided tours (usually May – September), where you will have the opportunity to demonstrate your guided tour skills. Your volunteering schedule will be arranged according to your availability. When and where will the training be held? All evening sessions take place between 5pm – 7pm. 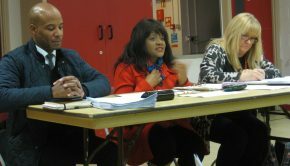 Wednesday 25th April at South and City College in Handsworth (SCCB), Wednesday 2nd May at SCCB, Wednesday 9th May at St Mary’s Covent Handsworth, Wednesday 16th May at SCCB, Wednesday 23rd May at Soho House Museum, Wednesday 6th June at Handsworth Association of Schools (HAOS), Tuesday 12th June, venue tbc, and Wednesday 20th June at SCCB. The launch event will be held at Soho House Museum on Sunday 24th June between 2pm – 4pm. Although we are excited about sharing hidden Handsworth histories, what is fundamental to a great guided tour is the personal touch. 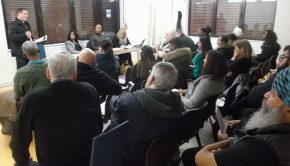 This means that your guided tour will not just be a list of facts and dates, but we also hope that you will gain the confidence to be able to share your own stories of what Handsworth means to you. 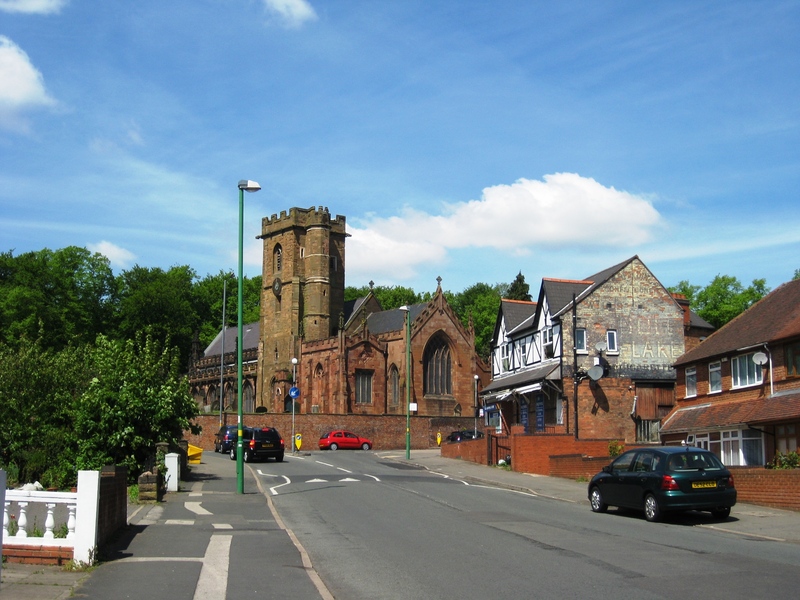 One of our existing volunteer tour guides tells wonderful stories about living in her old house and growing up in the area around West Pathway and Church Hill Road. These individual stories are what turns a good tour into a great one, and during the course we will look at developing your confidence so you can feel comfortable delivering a tour full of fascinating facts, but with that personal touch that will make your tour shine! After the course finishes, we will be launching our revamped heritage trails on Sunday 24th June at Soho House, and we have invited the Lord Mayor of Birmingham to officially launch these trails. This will be your opportunity to demonstrate your guided tour skills as all of the trails will be running on this day. After this, regular dates will be set in the Legacy WM diary, and we can discuss how often you would like to volunteer to deliver the tours. Leading guided tours can be a massively fulfilling experience. Each tour group is different, and the some of the best tours end up becoming a two way experience, where people being guided feel able to share their own stories and contribute to the tour in different ways.